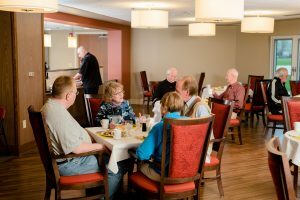 The Windsor Dining Room serves the residents in Retirement and Assisted Living Apartments. 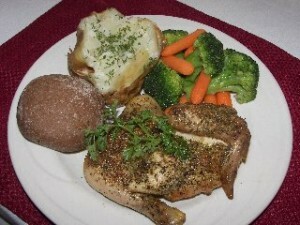 A selective menu is on the table for every meal. There are always seven categories from which to choose with several selections in each. Special diets are always accommodated. 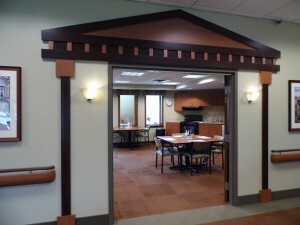 The Jewell Box Dining Room serves the residents in Retirement and Assisted Living Apartments. A more contemporary menu is available for every meal. 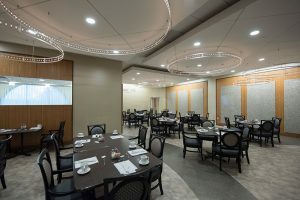 The Victoria Dining Room serves the residents of the Health Center. 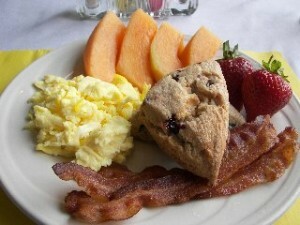 The same menu is offered but selections are made in advance by the resident to assure dietary needs are met. 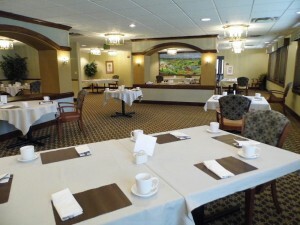 The Essex Dining Room serves the residents of the Assisted Living Essex neighborhood. 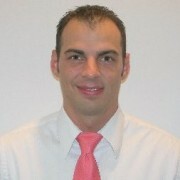 It is a smaller private setting. 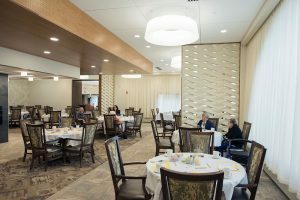 The Cambridge Dining Room serves the residents of the East Wing Assisted Living neighborhood. This intimate setting offers a more private dining experience. 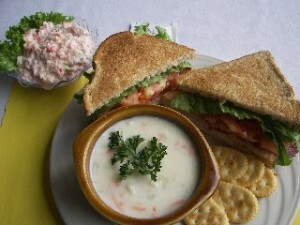 The Village Café serves all residents, guests and employees of Westminster Village. 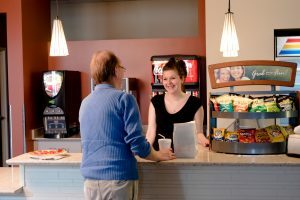 A grab-and-go café featuring hot or cold sandwiches, wraps, panini’s, salads, pizza, fountain drinks and hand dipped ice cream, for a quick meal or snack. 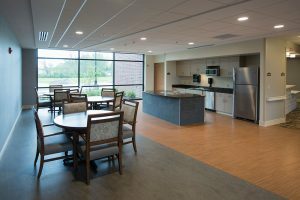 The WoodsEdge Dining Room serves the residents of the CooperVista Rehab-To-Home neighborhood in a private, picturesque setting with a beautiful view of Cooper Woods.